Register now (it's free!) and be the first to know when the club opens. TuTiTu club members will receive monthly newsletters with updates, special offers, giveaways, and exclusive content. We respect your privacy and choice! Your email address will not be shared with anyone, and you can easily unsubscribe at any time. We'll make sure to contact you as soon as possible. The TuTiTu Toy+Song Specials series combines everyone’s favorite toy videos with their matching songs. This way you and your toddler can learn as well as sing along! In this episode: TuTiTu creates the everyone’s favorite friend – the teddy bear! Watch the creation of the children’s favorite friend and sing along to the teddy bear song! 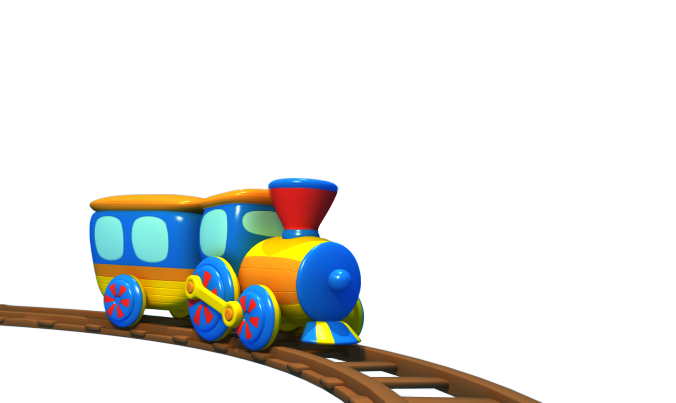 Production & Animation: Twist Animation Ltd.
TuTiTu is a 3D-animation video series for toddlers. Produced by "Twist Animation" since 2010, the series features a magical world of colors, objects and movement. The "toys come to life" videos and happy sing-along songs will stimulate children's imagination and encourage creativity and language learning. © 2019 Twist Animation All Rights Reserved, TuTiTu logo is a trademark of Twist Animation.